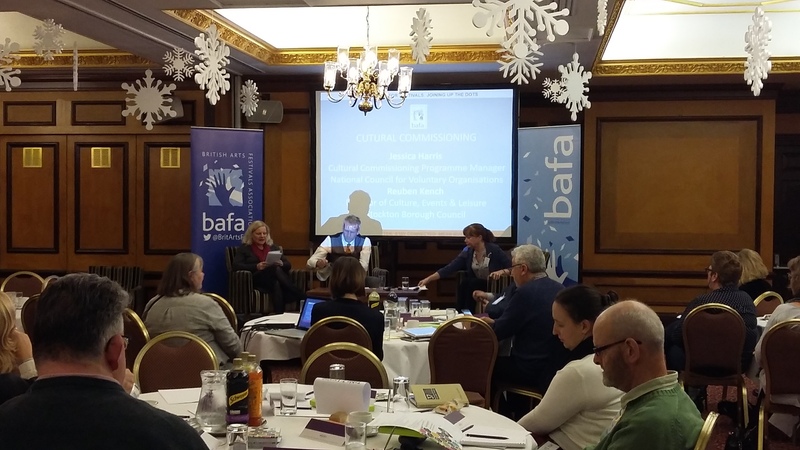 BAFA is the development agency for UK arts festivals, connecting members together to share resources, work creatively and develop partnerships. BAFA provides member benefits including discounted festival insurance from Graham Sykes, special offers on ticketing and other festival support from BAFA partners, advocacy and lobbying including through BAFA’s flagship research programme, Festivals Mean Business, networking and festival advice. We also provide membership for arts organisations and universities.